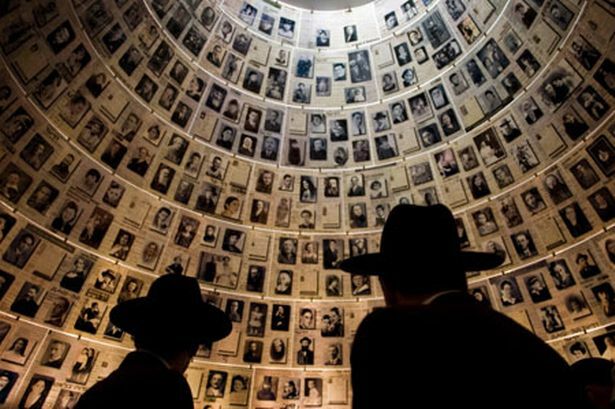 Posted on April 16, 2015 by ladyofthepen •	This entry was posted in Uncategorized and tagged Hall of Names, Holocaust, Israel, Jews, Museum, Remembrance, Yad Vashem. Bookmark the permalink. A powerful tribute. I’ve never been, but I can imagine what it must have felt like being surrounded by the people in that domed museum from your photograph. Thank you.